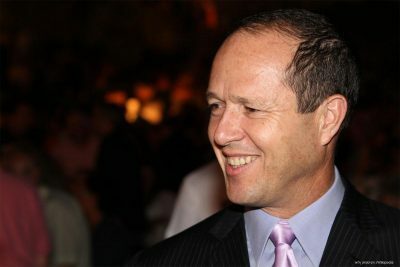 Israel’s Mayor of Jerusalem Nir Barkat has threatened to end the work of the UN Refuge Agency for Palestine Refugees (UNRWA) in the holy city, Israeli newspaper the Jerusalem Post reported yesterday. UNRWA is a foreign and unnecessary organisation that has failed miserably. I intend to expel it from Jerusalem.